Great Scott — It’s Already Been a Milestone Summer in Appalachia, Thanks to Shale! The Appalachian Basin was the only region of the country to see growth in natural gas production in 2016, with a combined total of 2.5 billion cubic feet of natural gas per day (Bcf/d) more than in 2015 coming out of the Marcellus and Utica shale-rich tri-state region. Pennsylvania and Ohio both increased production by 1.2 Bcf/d, and West Virginia saw a growth of 100 million cubic feet per day (Mcf/d). That trend of growth has continued into 2017, with the Energy Information Administration (EIA) estimating that Marcellus and Utica natural gas production will increase by 87 Mcf/d and 64 Mcf/d, respectively, from June to July. 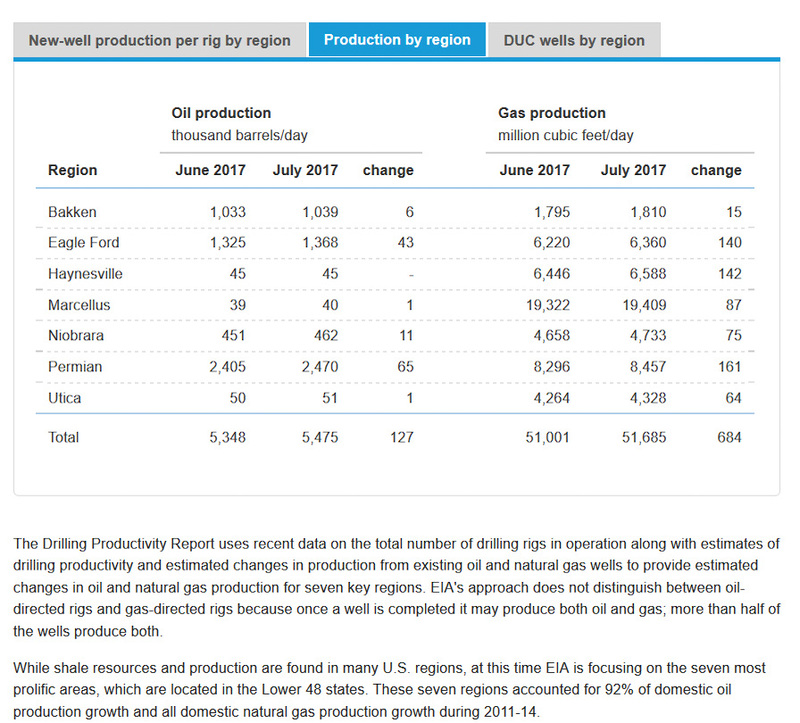 That puts the Utica Shale at 4.3 Bcf/d by July. And while Texas may produce the most natural gas from its combined shale plays, the Marcellus Shale will produce more than double the natural gas of the next closest play, the Permian, in July with a record-breaking 19.4 Bcf/d, according to the EIA. By the end of 2017, we may very well see Marcellus producers break the 20 Bcf/d mark! That’s over three-and-a-half miles long and five miles deep! A recent report from Cleveland State University found that total Utica Shale investment topped $50.4 billion from 2011 to the summer of 2016 – just in Ohio. And the Ohio Laborers District Council (OLDC) recently reported that it surpassed 2016 expectations by more than a million work hours and totaled 4.2 million work hours over a 16-month period from January 2016 to April 2017, thanks to the numerous shale-related pipeline and natural gas power plant projects taking place. 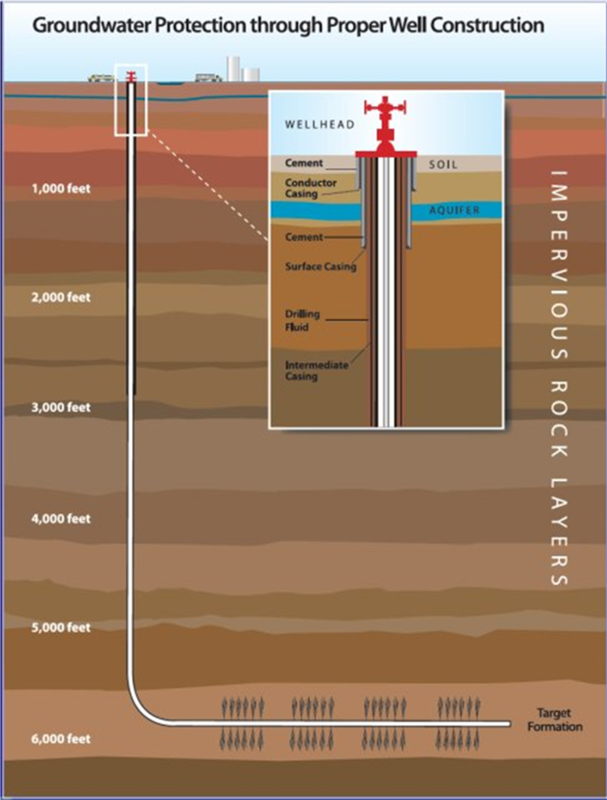 That’s 3,000 laborers from Ohio alone being put to work thanks to shale development. In Susquehanna County over in Pennsylvania, Cabot Oil & Gas recently reported reaching a milestone of $1 billion in royalties paid to landowners. That’s in addition to another $417 million in bonus payments to landowners and $4.6 billion in capital investments – and that’s just one company, in one county in the Marcellus. This year has also seen milestones for charitable giving in the region. Range Resources recently reported that since 2007, the company has raised over $1 million for community programs and services through United Way campaigns. But that’s not all. In addition to what Range has donated to United Way, the company has donated around $10 million in the last five years to nonprofit and other community programs in Pennsylvania. Once again, that’s just one company, in one state in the Appalachian Basin. If the first half of 2017 is any indicator, the Appalachian Basin is in for a fantastic summer and an even better year!